how do you open the menu? The block browser? 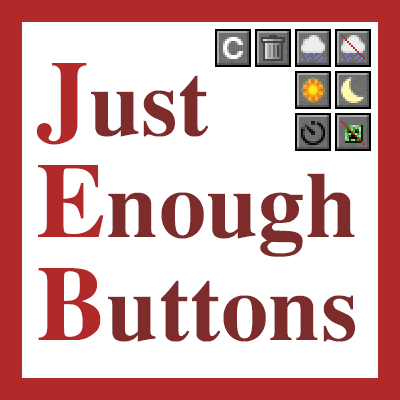 So my guess would be that because of your 70 other mods JEB somehow needs a lot more ram. It might be the mod list button since that's the only thing in the mod that's affected by how many mods are installed. I'll see if I can profile the mod in my dev environment but that'll have to wait until friday. If I can find the bug I'll make a release for 1.10.2 and hopefully also backport the 1.11 features. So I tested again with a modified version of FTB Beyond (Taking out some mods leaving it still at 143 mods) and I still have no sign of any heavy ram usage. when i click the top line of a large gui (such as a golden chest from iron chests mod) it also clicks the mod button, which is kind of annoying. how do i disable this button? Just tried it and it seems to work fine for me. What gui scale do you use and with what guis does the overlapping happen? i have the gui scale set on "auto"
Are you on 1.10? Because I haven't backported that feature to 1.10. Otherwise look at the config and see if it's disabled. 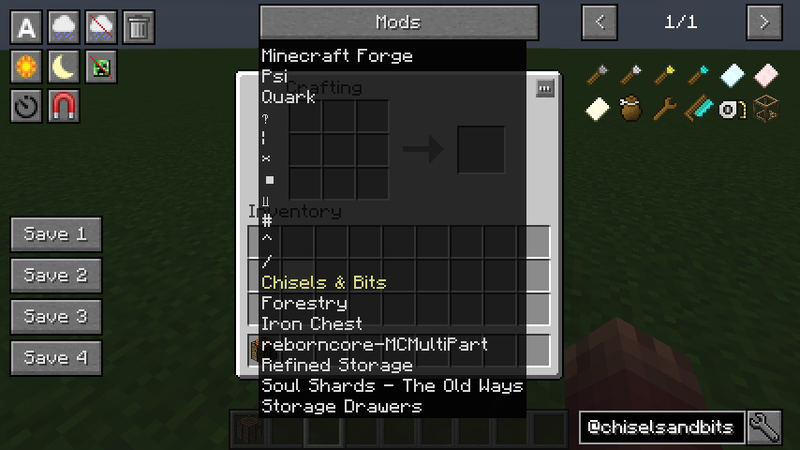 EDIT: Currently backporting the feature to 1.10.2 and I realized that jei has changed it's mod id form 'jei' to 'JEI' so Just Enough Buttons isn't detecting that JEI is installed. 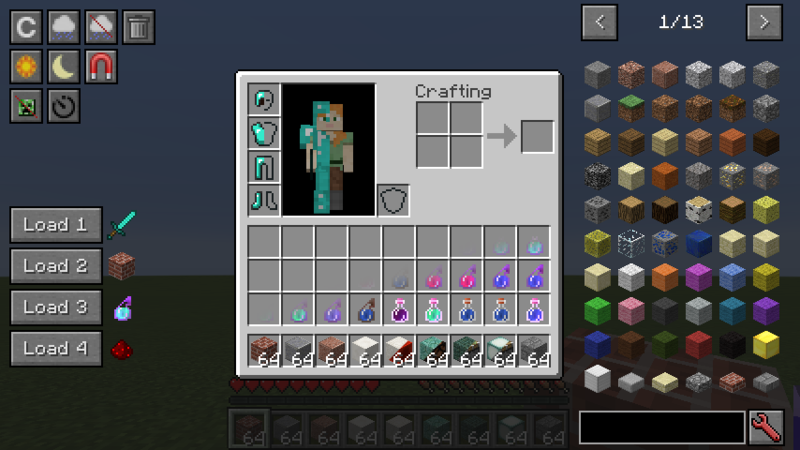 It says that there exists Mod button which show the items of a separate one mod, where is to find this button? Is it true it doesn't work in multiplayer? No, it does work in multiplayer. At least it's supposed to, if something's not working correctly in multiplayer it's unintended. For it to work you obviously need to be opped by the server. The only thing that works without operator are the custom command buttons, which can work if the execute a command which doesn't need op.